If I Stay (If I Stay book 1) by Gayle Forman & Movie Review! Meet Mia—a passionate cellist with a crazy awesome family and an amazing boyfriend. That was her old life. A snow day off from school and a drive to see family for a day. That’s all it takes for her whole life to change. Meet Mia—sad, lost and unable to decide. This is her new life. After the car accident, Mia is in critical condition. Her family is dead, and waking up will mean being an orphan. Even though she’ll still have Adam, will it be too hard? 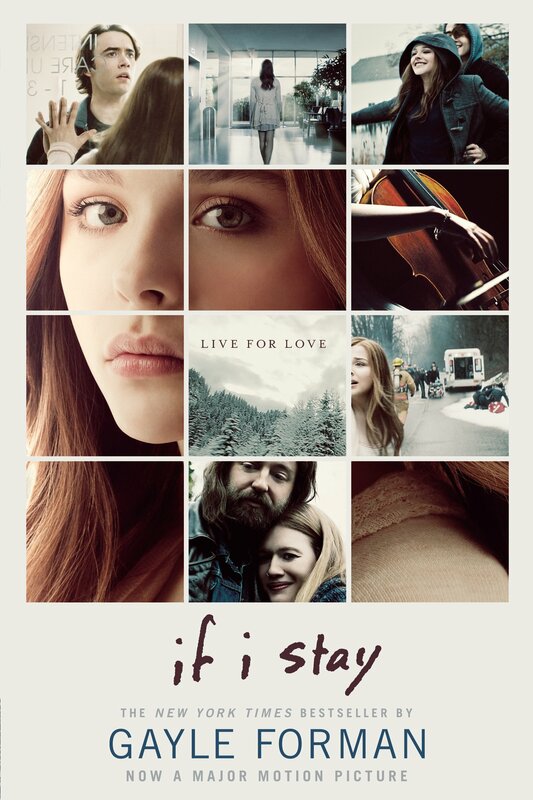 If I Stay is a story of love and loss, past and present, sadness and happiness. Gayle Forman writes a wonderful novel that shows you just how life can change in an instance. My thoughts: If I Stay was an enjoyable read. The narrative is fabulous—it switches from present to past and you totally forget that it is a flashback and not just happening then. I LOVED Mia’s crazy family—they are just super cool. I thought this was a GREAT concept and it was well executed. All in all, If I Stay was an awesome book for anyone looking for a cool concept that they have probably never seen before. Movie: Ok. The Movie. Woah. It BLEW me away. It was SO good. Like, the trailer almost made me cry. Yeah, so I obviously cried in the movie. It’s just a tear-provoking story. “I wrote you a song, Mia.” *bursts into tears* The acting was AMAZING, the crazy parents were A+ and it was just a PERFECT movie. It was as good as the book definitely. 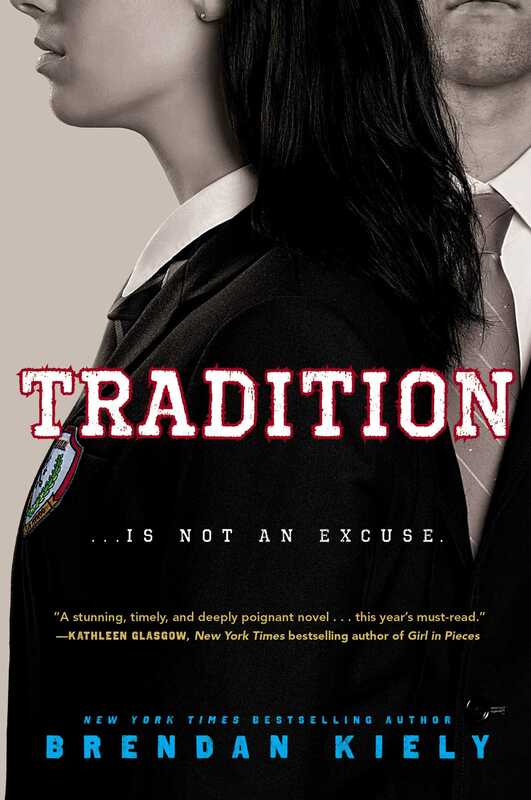 This is THE best book to movie adaptation I have seen. (Sorry Catching Fire) PLEASE do yourself a favor and watch the movie. It doesn’t disappoint! I love If I Stay! I actually haven’t read it in a while, so I might put it in my re-read pile for this year 😀 I also agree that for once, the movie really does the book justice! Really nice review btw, happy reading!